Colorblocking on the sleeves and sides, along with an understated texture, give this snag-resistant, moisture-wicking polo plenty of sporty interest. PosiCharge technology ensures colorfastness and optimal printability. 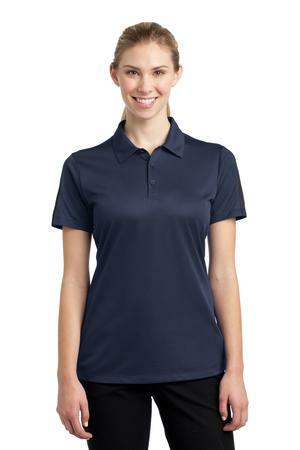 Be the first to review “Sport-Tek Ladies Active Textured Colorblock Polo Style LST695” Click here to cancel reply.